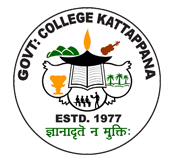 Government College Kattappana is an arts and science college functioning under the Department of Collegiate Education, Government of Kerala. 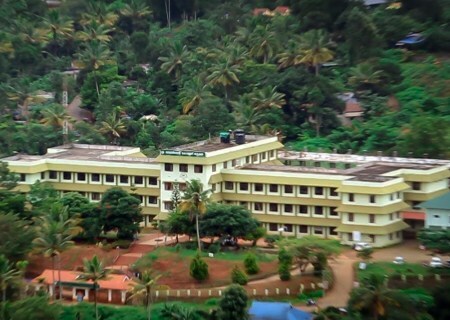 The college is affiliated to the Mahatma Gandhi University, Kottayam. The college is recognized under the 2(f) and 12(B) schedules of the UGC act. It offers five undergraduate and four postgraduate programmes through which about seven hundred students fulfill their higher education aspirations. The college was accredited with 'A' grade by the National Assessment and Accreditation Council (NAAC) in September 2016. To create a socially committed and responsible generation by extending value based and creative education for the young aspirants, fulfilling their higher education desires and kindling their spirits with noblest ideals and creative talents. To bestow a platform for the enrichment and enhancement of the intellectual capabilities and creative talents of the stakeholders by imparting advanced knowledge in science, arts, and humanities and ensuring equality for all. To create a teaching-learning environment conducive to the attainment of advanced knowledge, relevant skills and experience. To incorporate new developments in science, arts and humanities in the teaching- learning process. To create an institutional atmosphere in which the creative ability of the students are nurtured and developed. To contribute to national integration by inculcating social responsibility and democratic values in students. 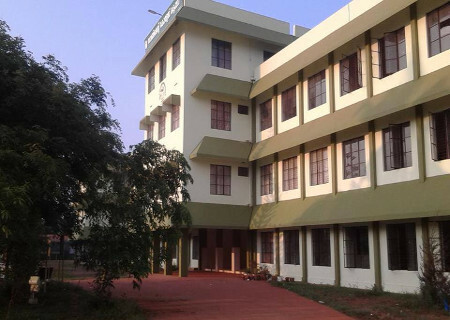 Government College Kattappana was accredited with 'A' Grade by NAAC.